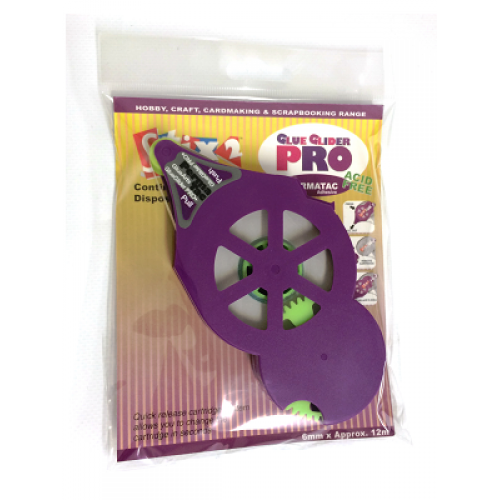 This Glue Glider Pro Disposable Cartridge is to be used with the Glue Glider Pro Runner. Perfect for crafting and household applications. Permatac adhesive and is acid free.